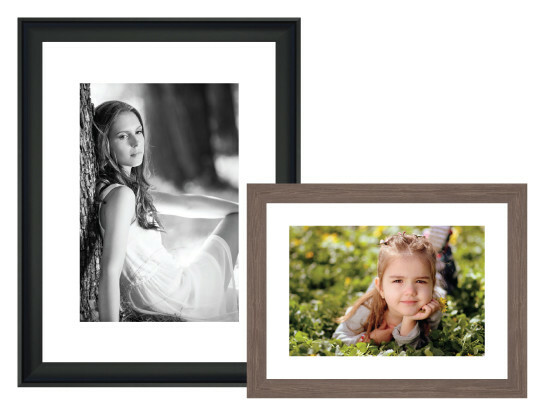 Our custom framed prints include a white archival matte and are professionally framed and finished. Our standard matte boarder size is 2" on either side (4" total) up to a print size of 16"x24" and 3" either side (6" total) for prints larger then 16"x24". Please note that the matte will overlap your print by approximately 1/8" on all sides.